Men need a little me-time too. Spoil yourself with an indulgent experience in a luxurious treatment room and let our therapists work their magic with refreshing body treatments and soothing massages designed to reduce stress, re-energise and rebalance. 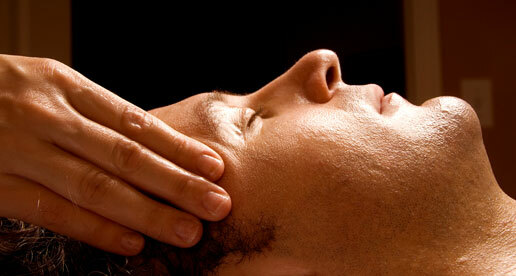 Cleanse and calm your complexion too with a choice of rejuvenating and therapeutic facials.